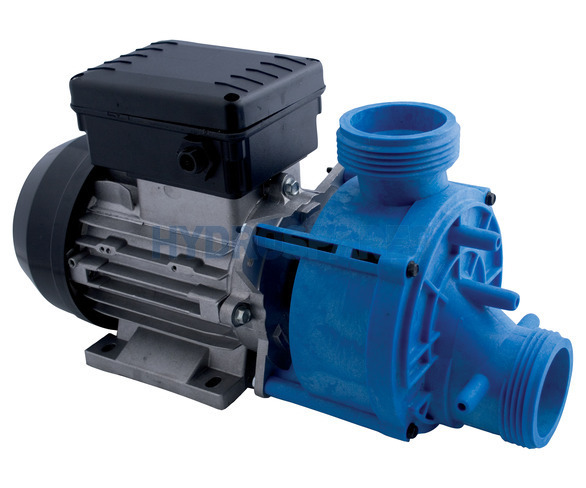 HydroAir HA400 - Whirlpool Bath Pump 22-40171DRP 0.80kW - Self Drain - Pneumatic. This version is fitted with a pneumatic (air) switch so on/off operation is possible either by air buttons or electronic controls. *DRP is a saftey feature which stops damage to the pump shaft seal caused by running a pump without adequate water supply.